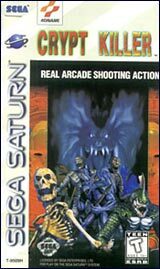 Compatible with Saturn Stunner Gun by Sega and other third party light guns compatible with Sega Saturn system. 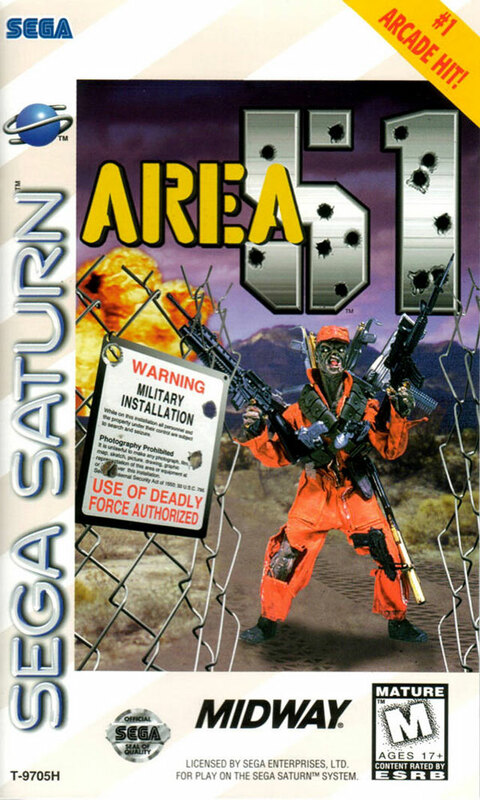 Your Mission: As a soldier in the elite S.T.A.A.R Forces, your assignment is to penerate alien forces at Area 51, and eliminate the threat of the deadly alien infection that has spread throughout the base. 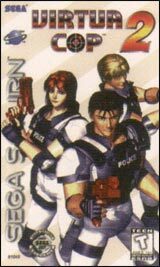 The fate of humanity angs in the balance.